Your upcoming drag race day, car auction, or classic car adventure will go off without a hitch when you employ customized wristbands for all participants and attendees. Your ferry boat or water taxi passengers will be easily identifiable by their brightly colored wristbands that you design yourself. 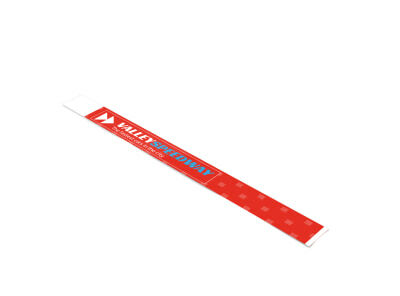 Simply select one of our automotive & transportation wristband templates, use our online editor to make it fit your event/business, and send it to the printer – you can DIY or let us deliver the finished product right to you!